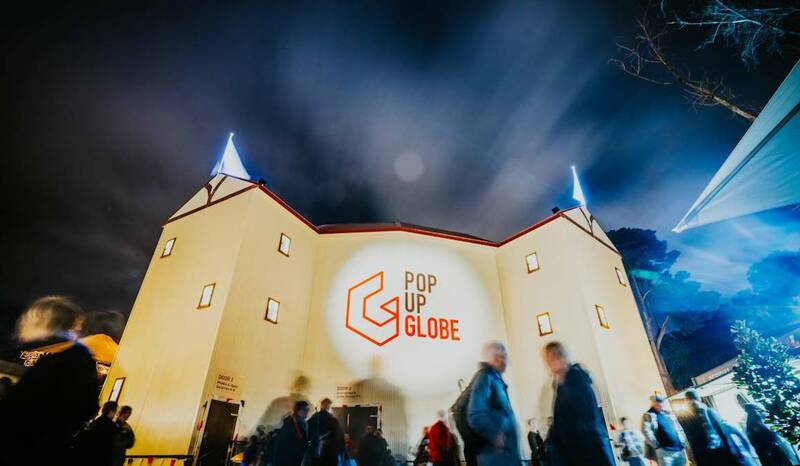 Pop-up Globe: Temporary but permanent? 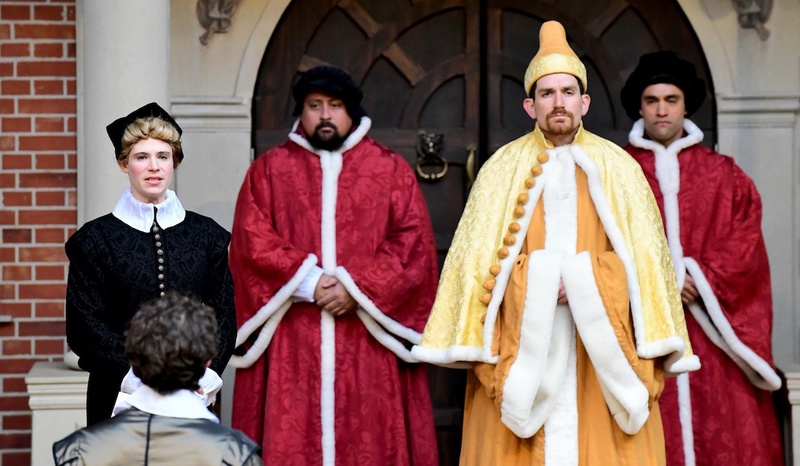 "it makes theatre a sport"
Pop-up Globe has won a legion of new theatre fans, says actor Chris Huntly-Turner, but few friends within the local industry. 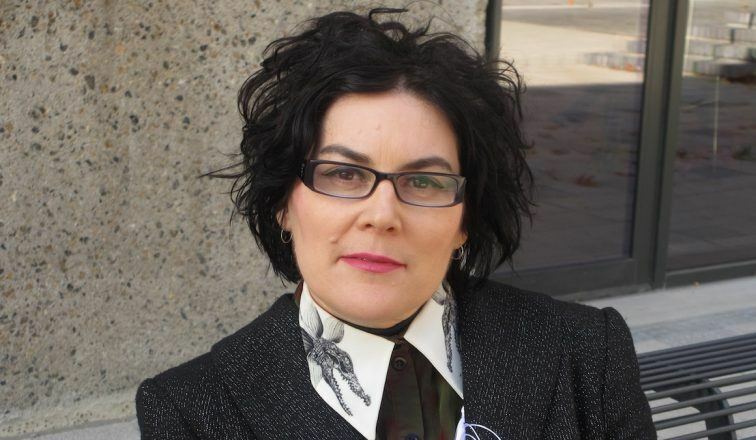 Can a Temporary Theatre Produce Permanent Change? The 25th of October is a date of little significance to most. Yet, on Wednesday the 25th of October 2017, the most peculiar thing happened. I, an Australian man in his late 20s, stood in front of 800 people dressed as a dead English King. I then watched in awe as a group of rowdy Aussies joined in emphatically with my battle cry, filling the theatre with deafening sound, and filling the air with waving English flags. All that, on the eve of an Ashes tour. For the 25th of October is St Crispin’s Day. Even for those that recognise it, it is still a day of little significance in Australia. Heck, it’s of little significance in London. But last year, this day, the 601st anniversary of King Henry V’s victory over the French in Agincourt was celebrated in the Antipodes in fine fashion. 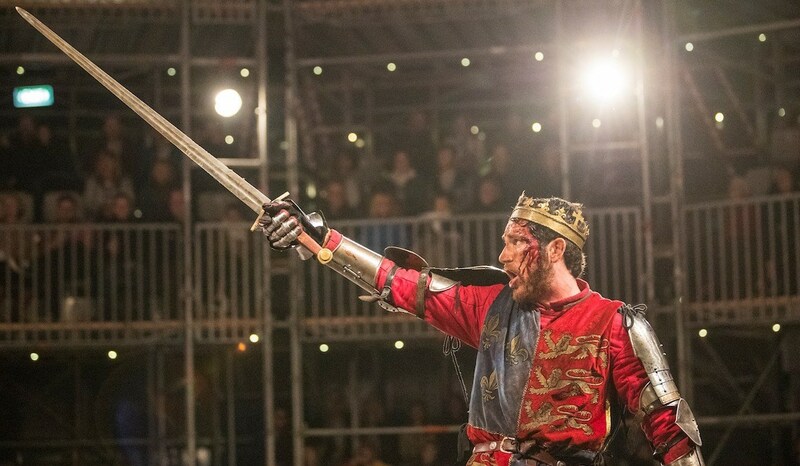 I had the privilege of portraying Harry in the Pop-up Globe’s production of Henry V, Shakespeare’s most famous history play, through seasons in Auckland and in Melbourne. What struck me then, and continues to strike me now, is a simple question. How did that happen? How did hundreds of Australians – even discounting the expat Pom presence – for a moment throw off our colonial hang-ups? Why would we bay for blood and patriotic glory for a motherland we share little with but a sovereign figurehead? The answer? The Pop-up Globe itself. 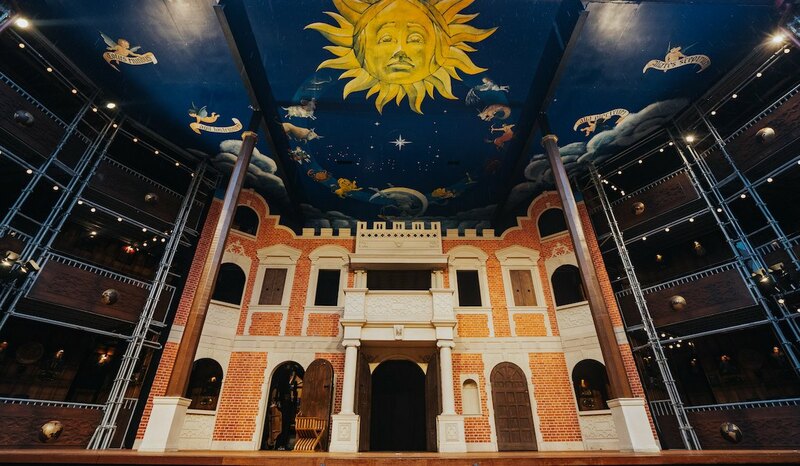 For those yet to walk through the threshold, Pop-up Globe is a full scale working replica of Shakespeare’s second globe in London. Based on extensive research originating from the University of Sydney, it is constructed out of working scaffold, this time in Sydney’s Entertainment Quarter. 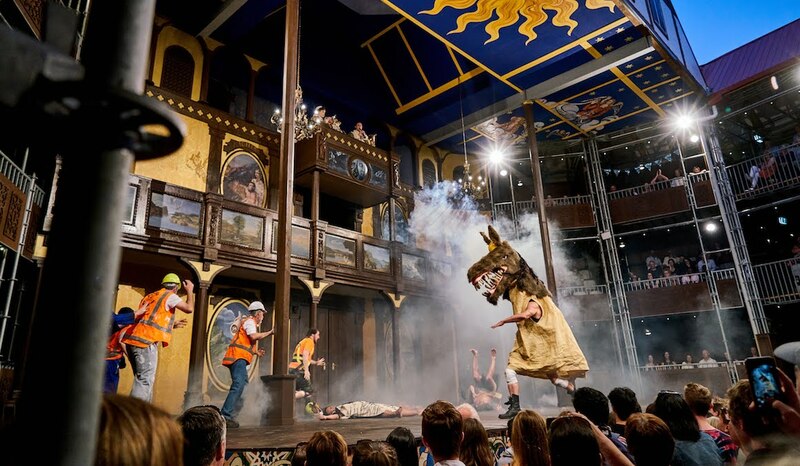 Starting in Auckland in 2016, Pop-up Globe produces lavish productions with a mandate to present ‘authentic’ Shakespeare. 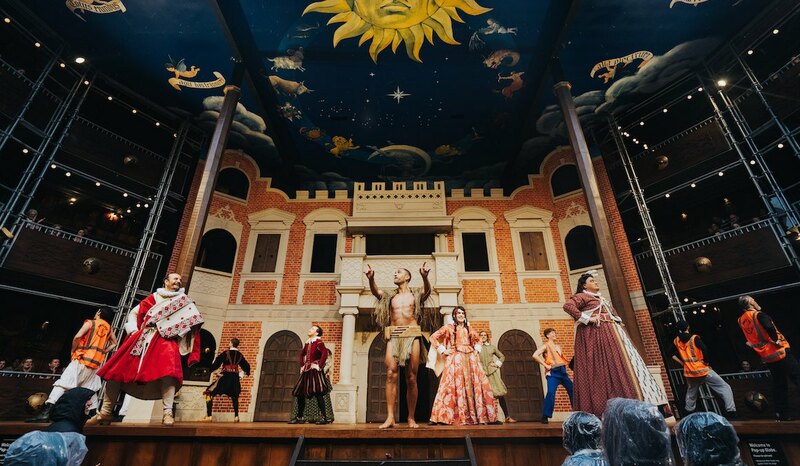 From ornate royal boxes through to cheap standing tickets in the ‘Groundlings’ section, the theatre is open-air, affordable, and breaks down the fourth wall. 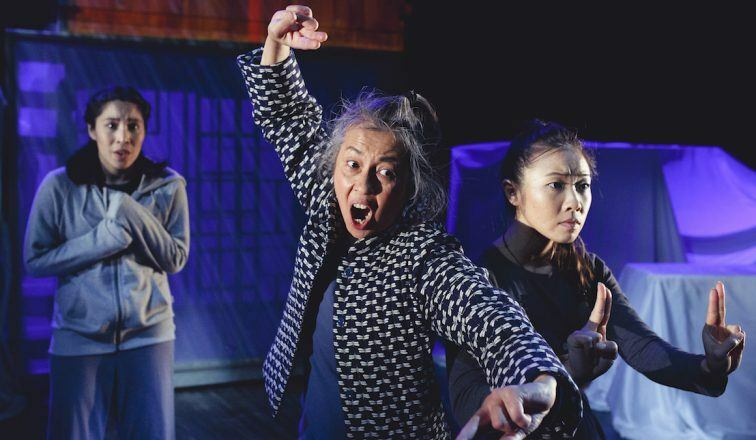 It breathes new life into the Bard’s work in a relatable, contextualised manner. For me personally, I was introduced to Pop-up by what usually attracts actors: the need for a job. After training and working in the UK for three and a half years, I auditioned in late 2016 and before you knew it, I was in Auckland. Three seasons later I have had the privilege of performing in four amazing plays and even more unlikely, received a wage for it. Pop-up Globe actors have now performed to over 500,000 people across multiple cities in Asia Pacific, and the number keeps on growing. As a former drama and history teacher, I can confidently tell you that Shakespeare certainly isn’t new, so why now? Australia’s school curriculum is still subject to some oppression in the form of it’s mandated exposure to Shakespeare. It’s a continual bugbear of educators that Shakespeare is over analysed as a literary text, and not in the form of theatre. This has a lasting effect into adulthood. But here, inside the replica ‘wooden O’, his work leaps off the page and even off the stage. Actors interact directly with the audience, they sing and dance, and occasionally drink their beers. They make people laugh, cry and cover the groundlings in (fake) blood. As a Sydney-sider, I’m used to walking the track from Central Station past the Captain Cook hotel, draped in Swan red, Bulldog blue, and even the green and gold of the Wallabies. I know Moore Park like the back of my hand. Yet, here in the shadow of the SCG, that well-worn track looks to me like a river sporting a few new tributaries. My feet, and the feet of thousands, are now headed towards the oft-neglected Entertainment Quarter, to breathe new life into it. For a city so accustomed to making a theatre of sport, the appeal of the Pop-up Globe is that it makes theatre a sport. Within this temporary structure, the audience seem to experience the same highs and lows. They cheer, scream and boo right back to the actors, all with a beer in hand, draped in ponchos to avoid the rain. Pop-up creates immediate relationships and forces us to pick sides, even with an unfamiliar team (like the Poms). It seems such a natural transition for us, and that may be why people who have never been to theatre are coming out to see Shakespeare in volumes, and they’re coming back. They’re coming to each of the four shows, even returning to the same show, time and time again. 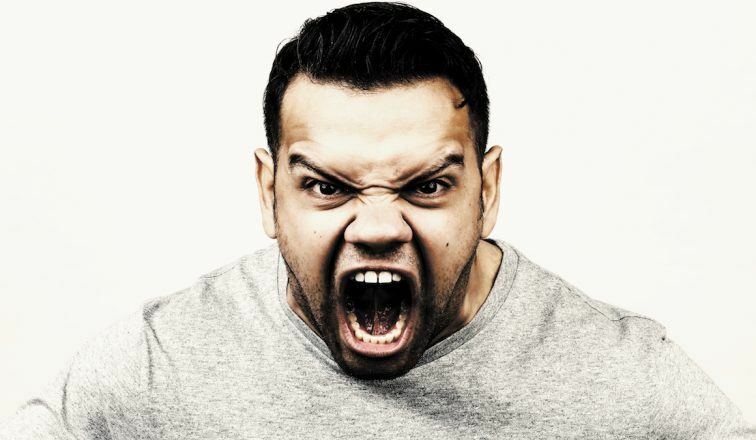 While it’s a testament to Pop-up that it has created a community of superfans (detailed in this fantastic article from Audrey contributor George Kemp), I think its real strength is in its ability to activate new groups of theatregoers. 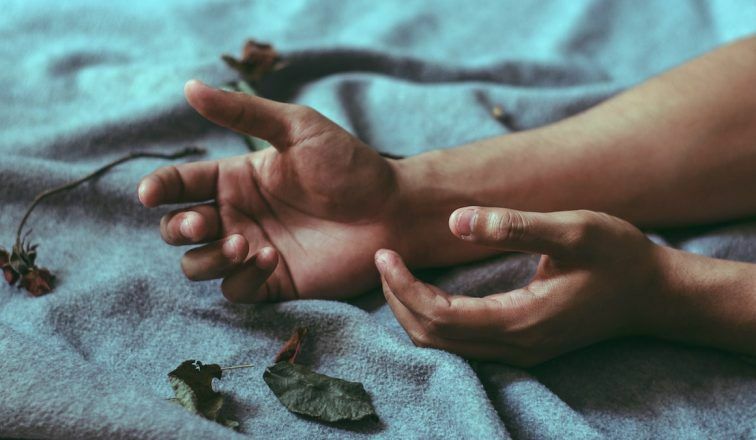 For those who live and breathe theatre as their passion or profession (myself included), it’s easy to overstate the relationship that the average non-thespian has to the creative arts. I’ve found that theatre in this city isn’t high on the agenda. Pop-up sees itself differently, as a live performance event, likened more to a rock concert or as the earlier analogy goes, a football match. Could this be another driving factors behind Pop-up’s success? Or is it the pilgrimage to the physical structure itself, that Pop-up built it, and so people came? I’ve always wanted to be able to quantify the effect that Pop-up has on ticket sales and other theatre attendance in general, but found it difficult. While based mostly on anecdotal feedback, my overall feeling is that it’s been positive. Part of the reason it’s also difficult to glean this data is that generally Pop-up hasn’t made many friends in the theatre industries they have entered into. There’s always fear that there’s a finite number of audience members, and that another big company will over-saturate the market. Only so many members of the blue-haired brigade, some of whom, yes, may have been lured away from their usual theatrical haunts. But is it really competing if half the audience has never been to the theatre before? So, how do we keep this new audience? My hope is that of the hundreds of thousands of people who’ve attended this atypical “theatre show” in Sydney or Melbourne, will come out and say, “that wasn’t too bad. We should do theatre again sometime!” They’ll tell their friends, and their colleagues, and anyone who will hear it. They’ll post on social media and hashtag to their hearts content. They’ll start to broaden their horizons, and research new shows and new (to them) companies. 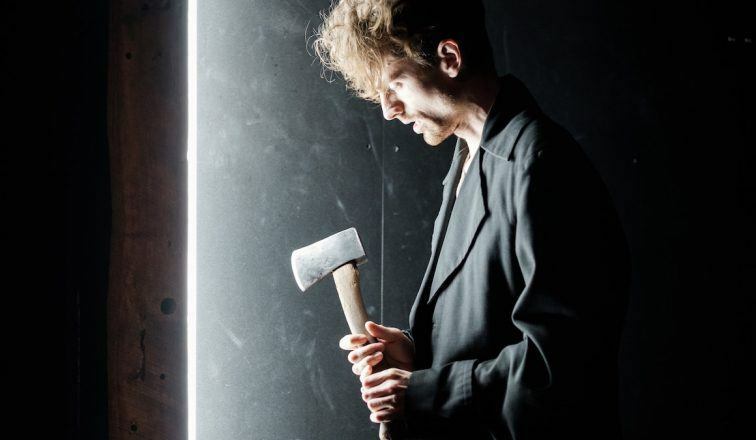 They’ll eventually get in the door somewhere else and start to see that so many of the great things about this atypical show are present in every theatre production, and start getting bums on seats in and around Sydney. I hope the group of 20-year-old girls, who were transfixed as Hermia flipped Lysander in A Midsummer Night’s Dream, find their way to the Old Fitzroy or into the Eternity Playhouse. I hope the kid that was truly listening to the verse (instead of joking and flirting throughout the schools matinee) rocks up to Sport for Jove’s amazing summer series. As the old saying goes, what goes up, must come down. Pop-up Globe is exactly that, eponymous in nature, and as it should, soon the pieces of scaffold will be collapsed. The swords and the costumes and the pageantry will be packed onto a ship bound for the land of the long white cloud. 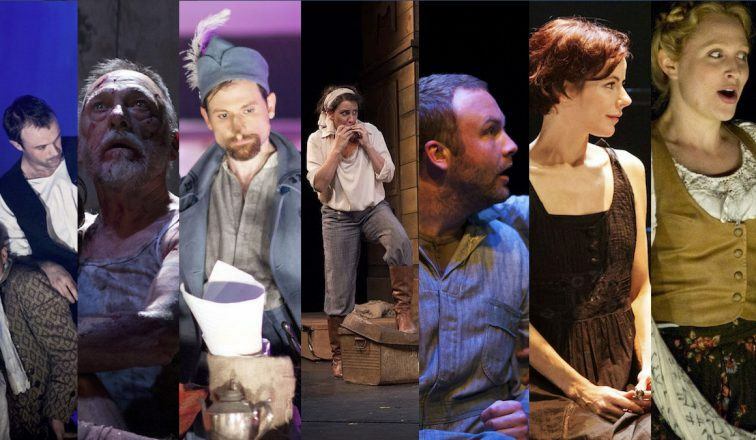 For the few remaining weeks, and for a long while afterwards, I hope that the magnitude and lasting impact of these shows will see those tributaries continuing to deepen and widen, to carve new paths to not only other forms of Shakespeare, but to the variety of the great theatre we produce as Sydneysiders. This is my hope for what Pop-up can do for my hometown of Sydney. To show even more people that theatre is alive, it’s transformative and it is right here. All thanks to a temporary theatre, which had a permanent effect. Audrey Journal looks back at some of the outstanding productions by a company that never does things by halves.